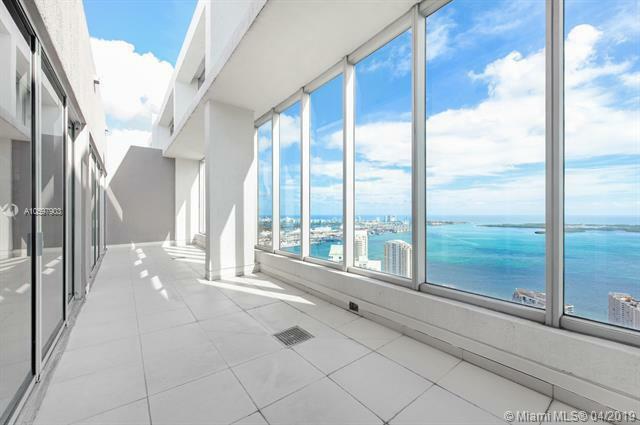 BEST PRICED PENTHOUSE WITH A PRIVATE ROOFTOP TERRACE IN BRICKELL. Enjoy breathtaking and UNOBSTRUCTED WATER VIEWS from the 57-58th floors. This DUPLEX PENTHOUSE features 2,198sf of living area, 3 bedrooms, 3 bathrooms, a balcony, and a private rooftop terrace. 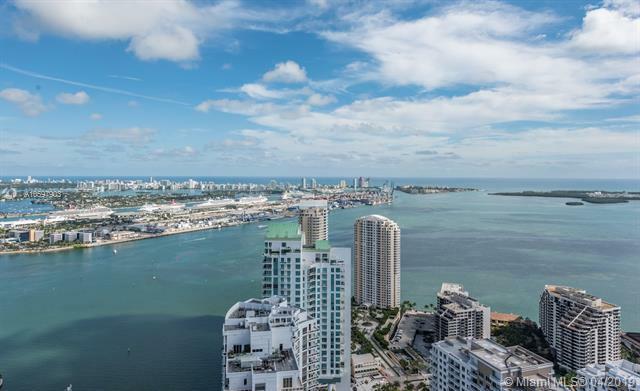 With interiors by legendary French designer Philippe Starck, the ICON BRICKELL rests on a 10-acre enclave on the edge of Biscayne Bay waterfront and is surrounded by lush green parks and walking paths on either side. Enjoy the BEST AMENITIES IN BRICKELL including a brand new fitness center and pool deck (with an Olympic pool and oversized outdoor jacuzzi), an ancient greek inspired spa, plunge pools, saunas, steam rooms, a movie theater, a bayfront cafe, 3 restaurants & more. 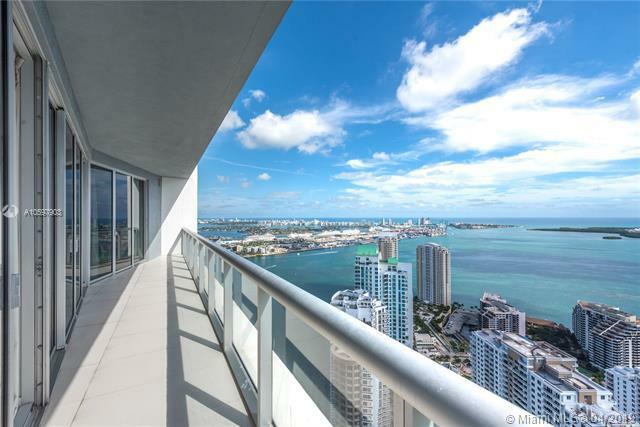 Live in Miami's hottest and most walkable neighborhood.